In many states a charging order is the sole remedy afforded by a judgment creditor seeking to reach a judgment debtor’s interest in an LLC. However, California law in some instances permits a judgment creditor to foreclose upon a charging order and by extension the judgment debtor’s economic interest in the limited liability company. Successfully motioning a court to foreclose upon a charging order will result in a court order directing the sale of the judgment debtor’s economic interest in the LLC. 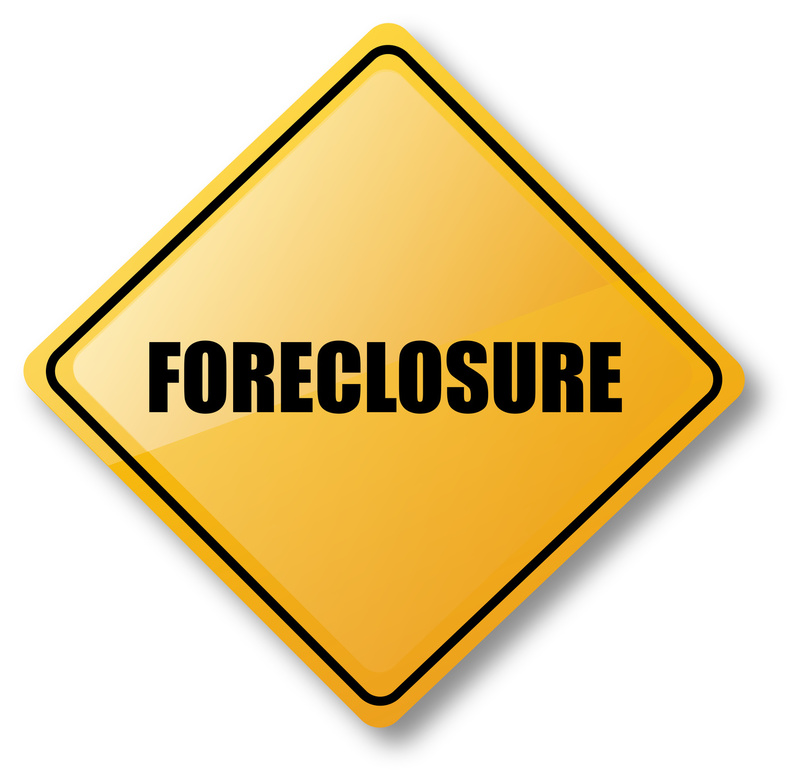 While the purchaser of the foreclosed economic interest in the LLC may still not receive any distributions or have any right to participate in the management of the LLC, the holder of the foreclosed interest will almost certainly have the right to receive a portion of any proceeds if and when the LLC is dissolved. Individuals do now want their judgment creditors seeking to enforce their judgment through their ownership interest in what is likely a small, closely held LLC or otherwise interfering with the LLC’s business, operations or other members. Thus, a charging order can provide a powerful tool for a creditor seeking to collect upon its judgment. If you would like more information about charging orders or foreclosure of ownership interest, do not hesitate to contact the experienced San Jose business lawyers at Structure Law Group, LLP today. 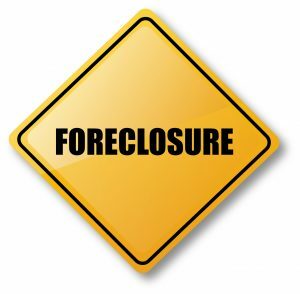 They can help you and your company to understand all of the factors that go into a foreclosure of a charging order and what to do afterwards. Call us at 408-441-7500 and we can assist you with this and a wide array of business and financial matters for a company.